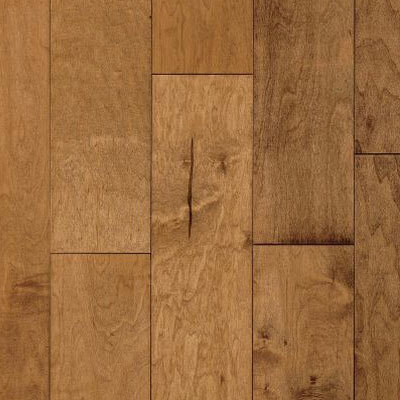 Enjoy an improved look throughout your entire home when you update your floors. 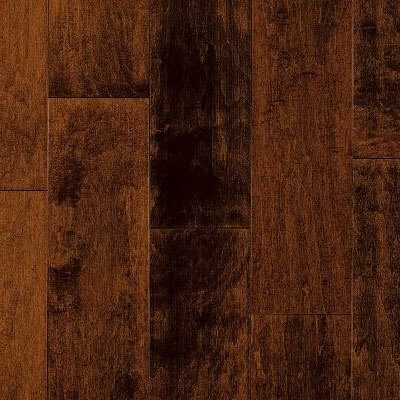 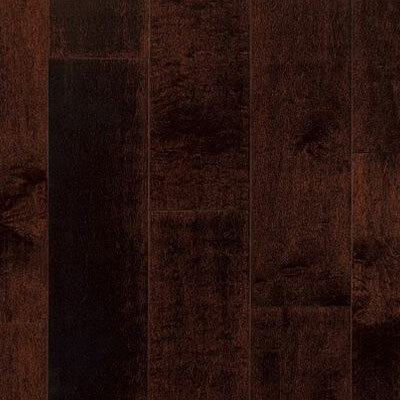 The Armstrong Artesian Classics Color Wash Collection of floors offers the utmost in unique and bold aesthetics combined with the durability you can expect from the Armstrong name. 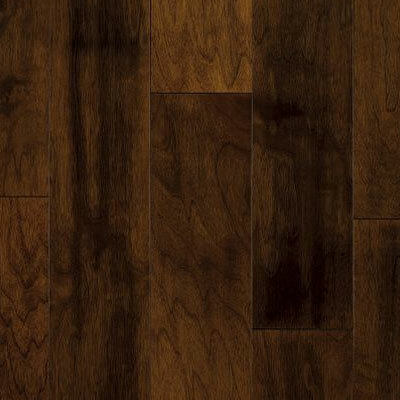 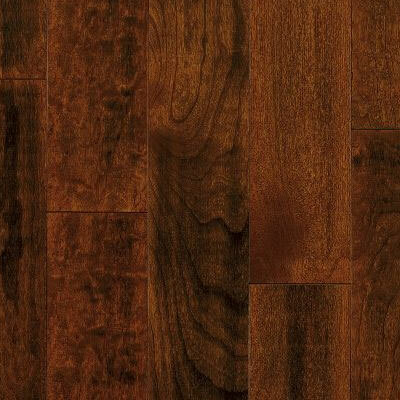 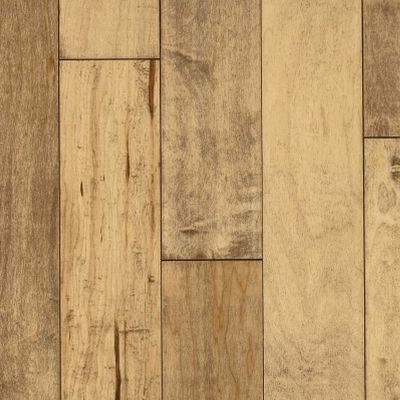 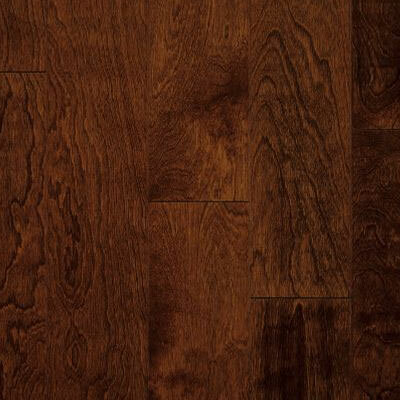 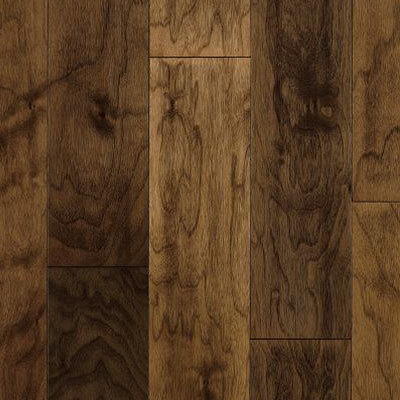 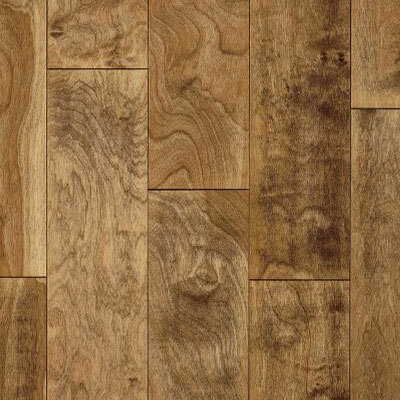 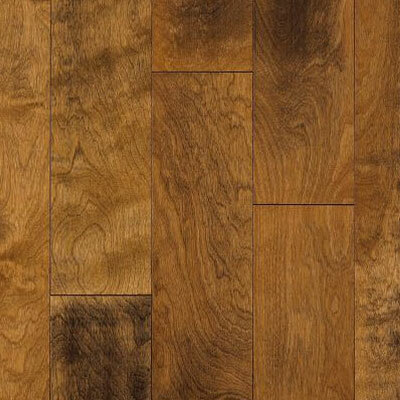 Updating your floors to the Artesian Classics Color Wash Collection will drastically improve your entire room. 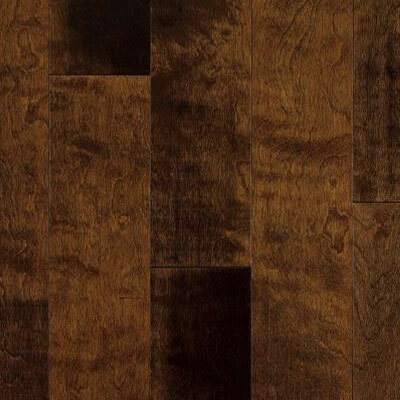 Discount Flooring aims to be the premiere supplier of Armstrong floors including the Artesian Classics Color Wash Collection line, and founder Jim Williams offers the utmost in customer service.